You can modify your search criteria and try again. Otherwise you can use our Auto Finder to be notified of new matches by email or call our sales team at (877) 536-7406 for help locating the perfect fit at University Volkswagen! *NAVIGATION*, *PREMIUM PLUS PKG*, *QUATTRO*, *AWD*, *AUDI SIDE ASSIST*, *AUDI ADVANCED KEY*, *AUDI CONNECT*, *TECHNOLOGY PKG*, *SATELLITE RADIO*, *SMART PHONE INTERFACE*, *BLUETOOTH*, *HEATED SEATS*, *KEYLESS PUSH START*, *BLIND SPOT MONITOR*, *AUDI VIRTUAL COCKPIT*, *BACK UP CAMERA*, *SUNROOF*, *BANG & OLUFSEN*, *LED HEADLIGHTS*, *SPORT PACKAGE*, *AUDI PRE SENSE REAR*, *AUDI DRIVE SELECT*, SUPER LOW MILES!! !, *STEERING WHEEL CONTROLS*, *COOLED SEATS*, *LOCAL TRADE IN*, FIRST EDITION PACKAGE, GLACIER WHITE W/ BLACK INTERIOR. CARFAX One-Owner. *EXTENDED EMISSIONS WARRANTY!! *, *NAVIGATION*, *SATELLITE RADIO*, *SMART PHONE INTERFACE*, *BLUETOOTH*, *HEATED SEATS*, *PANORAMIC SUNROOF*, SUPER LOW MILES!! !, *FULLY INSPECTED AND DETAILED*, *HARD TO FIND!*. CARFAX One-Owner. 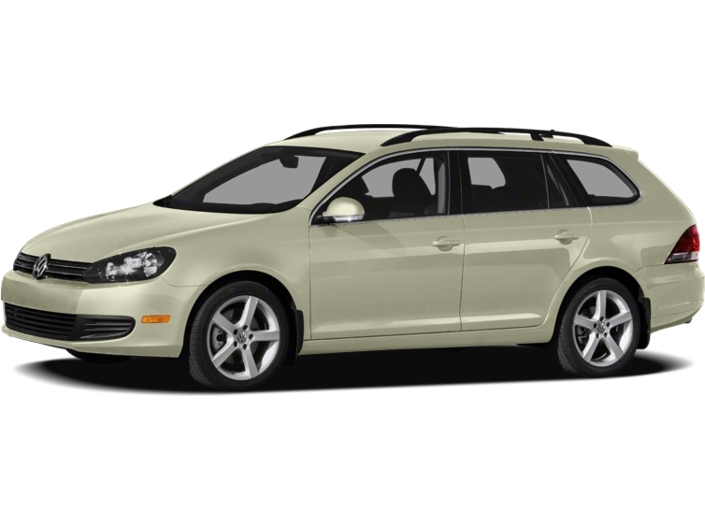 *NAVIGATION*, *PREMIUM PLUS PKG*, *QUATTRO*, *AWD*, *AUDI SIDE ASSIST*, *AUDI ADVANCED KEY*, *AUDI CONNECT*, *TECHNOLOGY PKG*, *SATELLITE RADIO*, *BLUETOOTH*, *HEATED SEATS*, *KEYLESS PUSH START*, *BLIND SPOT MONITOR*, *BACK UP CAMERA*, *POWER LIFT GATE*, *PANORAMIC SUNROOF*, *BANG & OLUFSEN*, *STEERING WHEEL CONTROLS*, BRILLIANT BLACK W/ BLACK INTERIOR. CARFAX One-Owner. 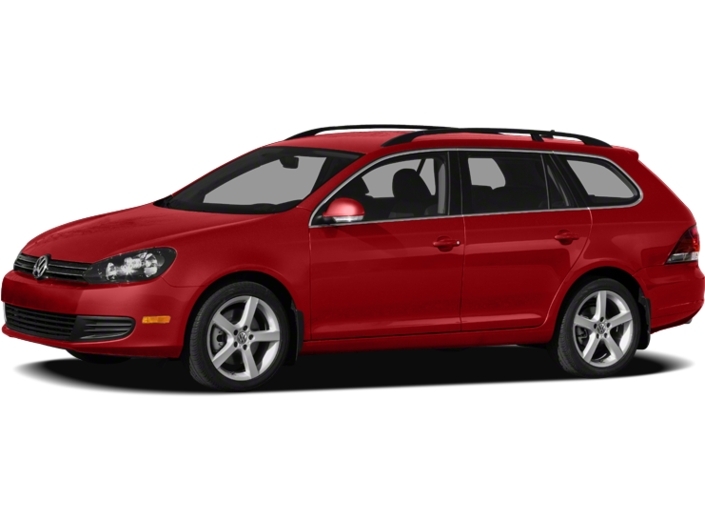 If you've been eyeing the used Volkswagen Beetle or pre-owned VW Golf SportWagen but couldn't afford its price, find your dream VW for less at our Volkswagen dealership near Kirkland, WA. 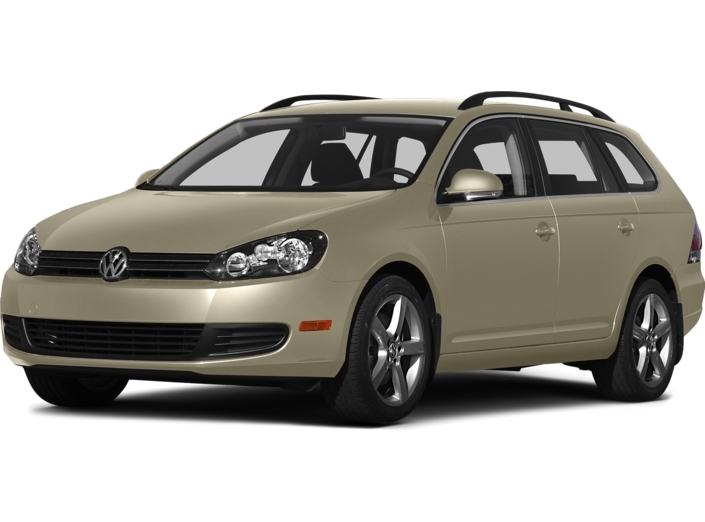 Our inventory is filled with the used Volkswagen models you love, but at a price that's better for your budget. 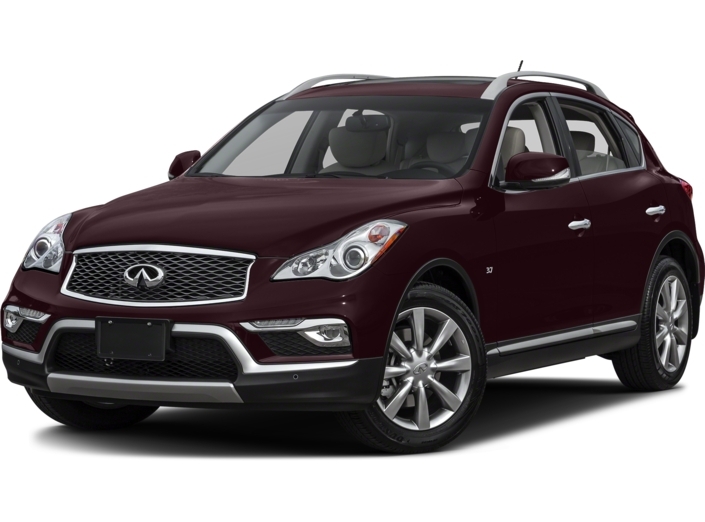 We pride ourselves on offering every Washington driver the competitive selection of used vehicles they deserve, so we even stock makes and models from other automakers on our lot. 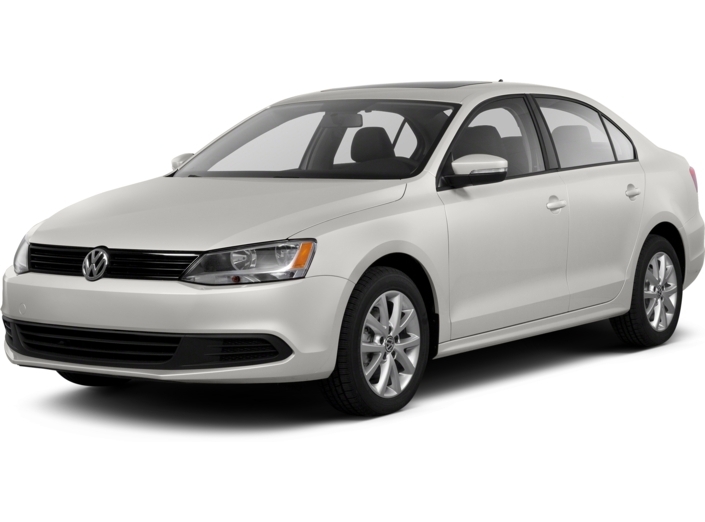 Plus, we have a full inventory of Certified Pre-Owned Volkswagen models for those who are looking for a high-quality used car that comes with its own unique set of ownership perks. So, don't wait -- visit us today to buy the perfect used car!